Aston Martin Rapide S Review 2019 | What Car? Have you ever woken up and felt like going for a nice drive to the South of France? For most of us such spontaneity isn’t feasible, but those with (quite a bit) more time and money will want something fast and fun to drive, yet comfortable and of a high quality to do it in. 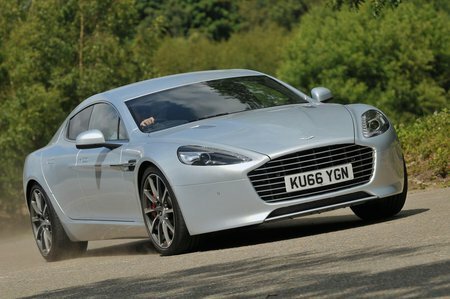 For those people, the Aston Martin Rapide S is very much an option. Beneath the familiar Aston Martin looks sits a huge 6.0-litre V12 petrol engine which produces 552bhp, and despite the Rapide S stretching to more than five metres long and weighing very nearly two tonnes, that engine pulls it to 60mph from standstill in just 4.2sec. Wait a little longer and the Rapide S will keep going all the way to more than 200mph. The reason for all that length is simply because the Rapide has seating for four people inside, which places it up against other mile-munching behemoths such as the Audi S8 Plus, Bentley Flying Spur, BMW M760Li, Mercedes-AMG S 65 and Porsche Panamera Turbo. 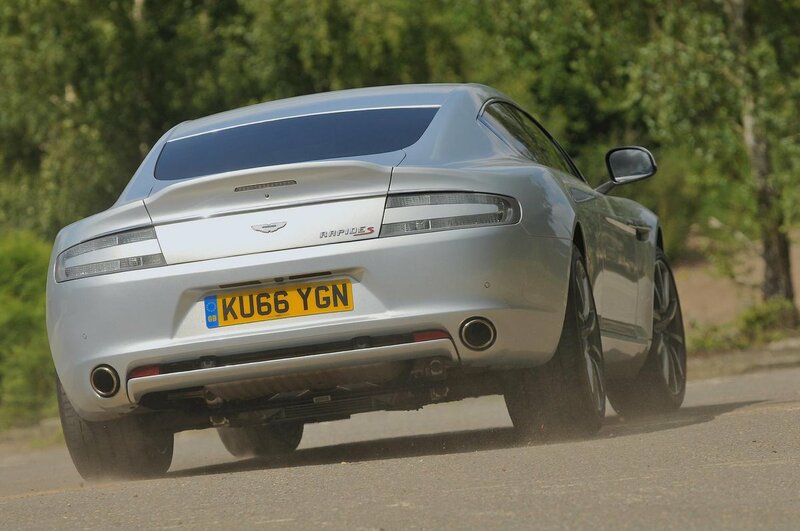 All these cars are trying to combine luxury with sledgehammer performance, but does the Aston do it best? Read our in-depth review over the next few pages to find out.